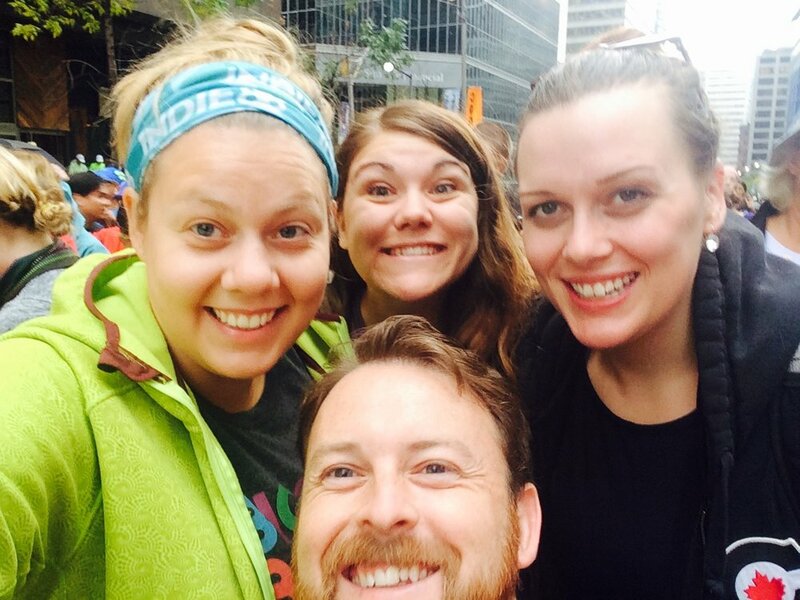 Thank you for sponsoring our STWM Team! 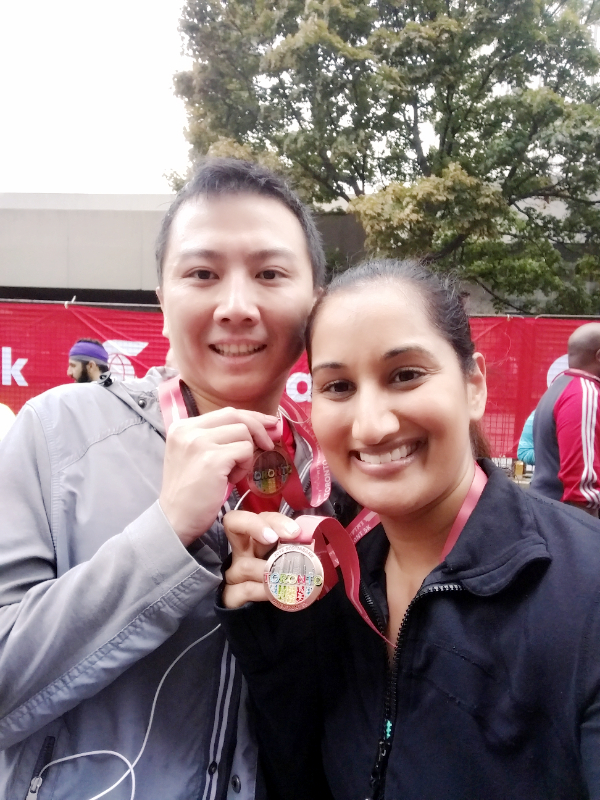 On October 16, our Charity Challenge Team joined thousands of runners and walkers in the Scotiabank Toronto Waterfront Marathon while raising funds for North York Community House. To all of our sponsors, THANK YOU! 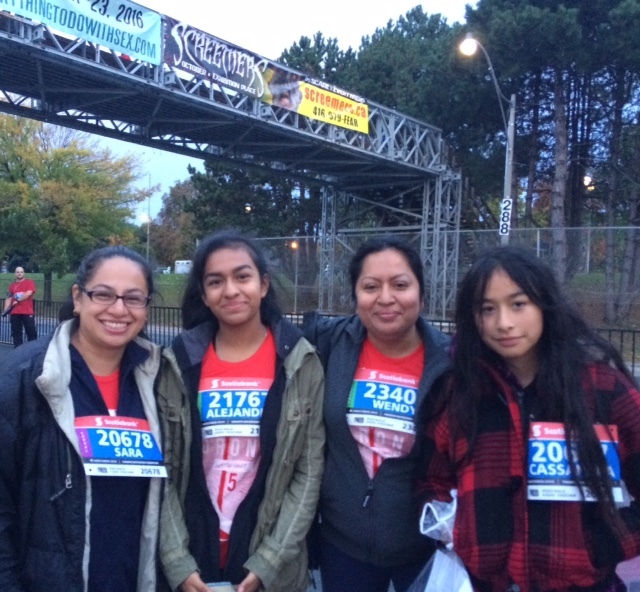 Your support makes a big difference to the 20,000+ residents we serve in northwest Toronto every year! 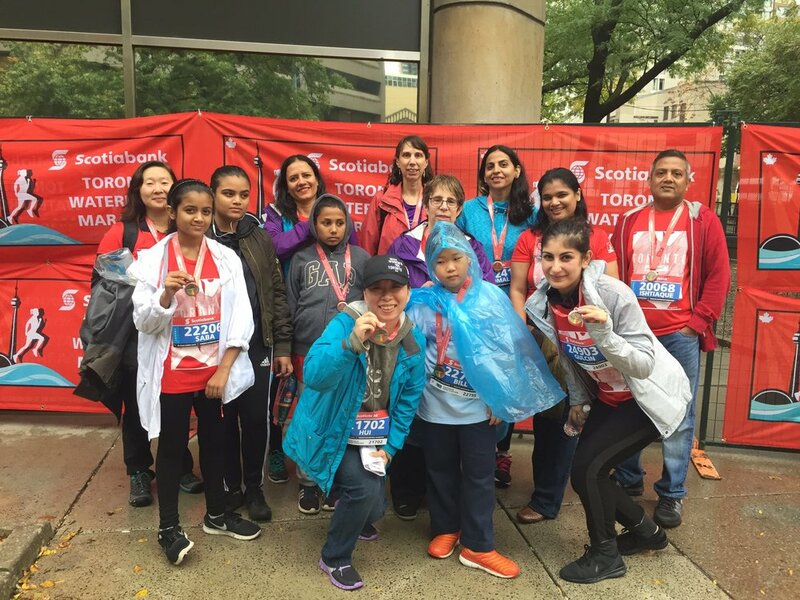 So far, we've raised over $20,000 - and with your generous gift, we can continue to build strong, healthy communities together.